This entry was posted in facts and figures news and tagged EPA fuel economy MINI Hardtop on October 23, 2014 by James Day. 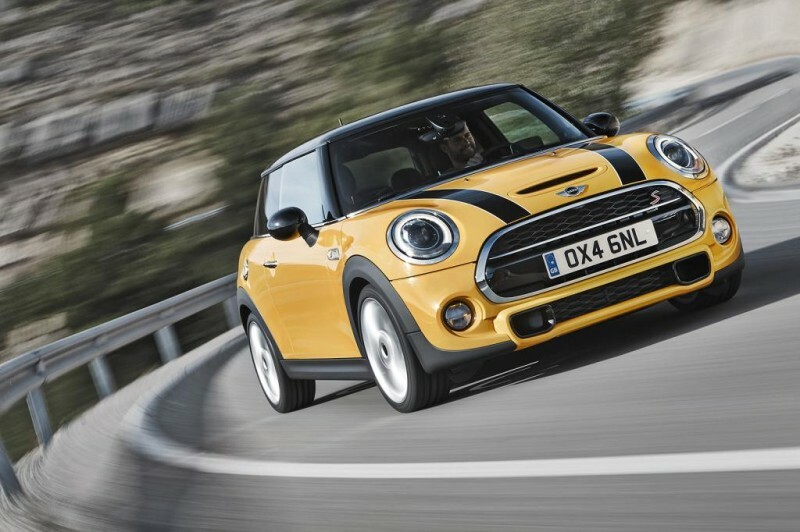 During EPA fuel economy audit testing, the 2014 BMW Mini Cooper 3-Door was found to have values that differed from those submitted to EPA at the time of certification. Specifically, EPA conducted road-load audits of Mini vehicles produced by BMW in the 2014 model year. The Mini Cooper 3-door was found to have road-loads (i.e. aerodynamic drag, tire rolling resistance, and driveline friction) which exceeded EPA audit criteria when compared to the values originally reported by BMW at the time of certification. Both BMW and EPA performed emissions and fuel economy testing of the affected models using the road-loads determined in the production vehicle audit. While these vehicles were found to be in compliance with the emissions standards, the fuel economy label values were affected. The specific changes to fuel economy window stickers are listed in the table below.